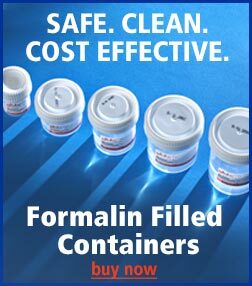 Formalex: Formaldehyde Neutralizing Agent. Ideal for neutralization of spent formalin. May then be safely poured down the sink. 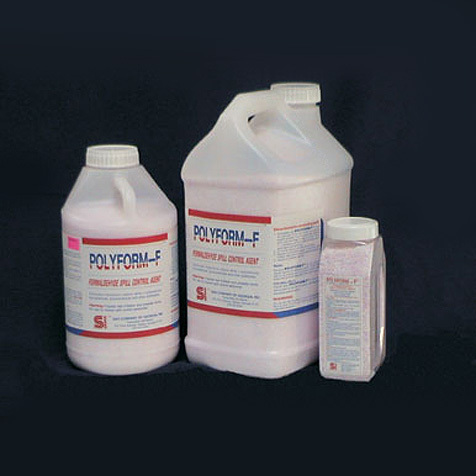 Polyform-F: Formaldehyde Spill Control Agent. Quickly and safely neutralizes spills of formaldehyde, glutaraldehyde & other aldehydes. May then be safely discarded in your regular waste receptacle. FanPads G.L. 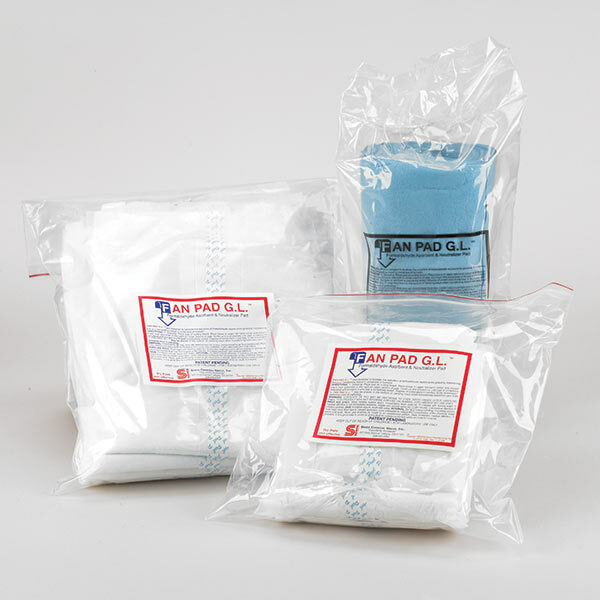 : Formaldehyde Absorbent and Neutralizing Pad. For use as a liner on trays, carts, shelves and work stations. 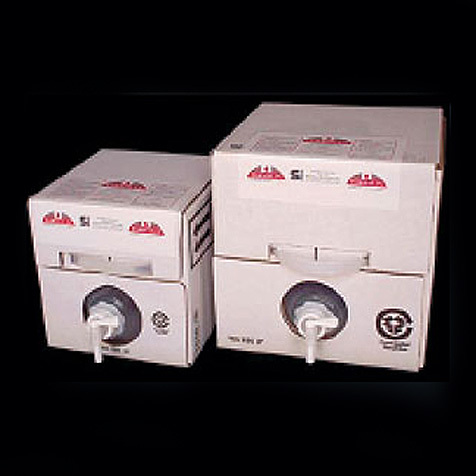 Neutralizes formalin from tissue specimens as well as from container leaks. Easily discarded after use.